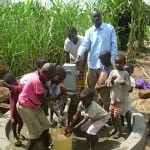 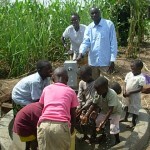 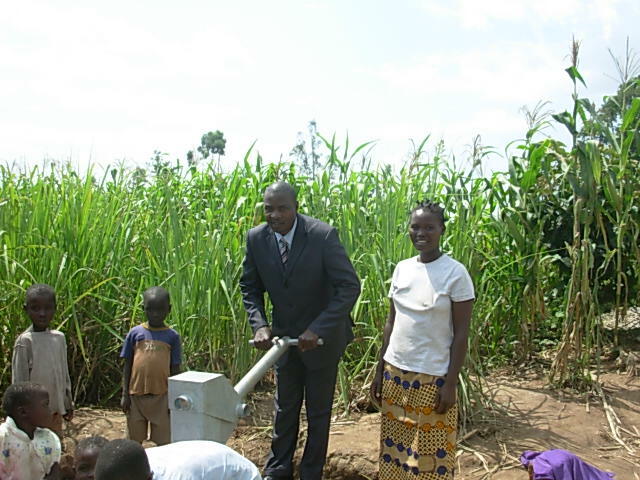 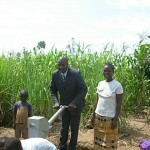 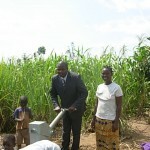 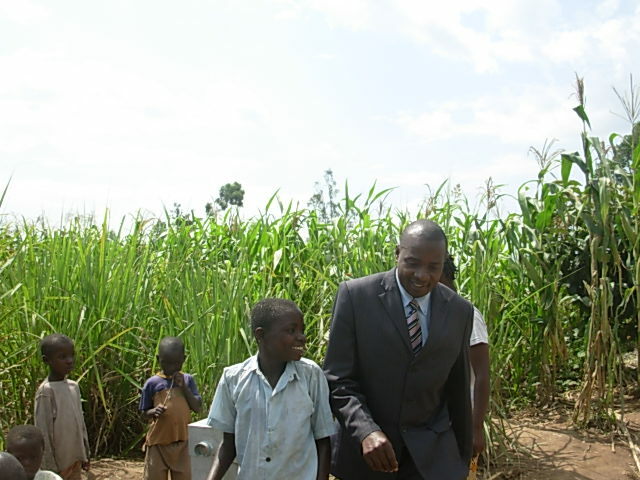 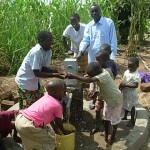 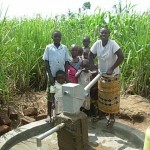 A new well has been completed for the Ebuhayi Nursery School. 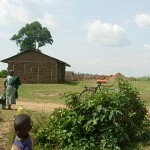 We just received these pictures are awaiting a full report and GPS coordinates. 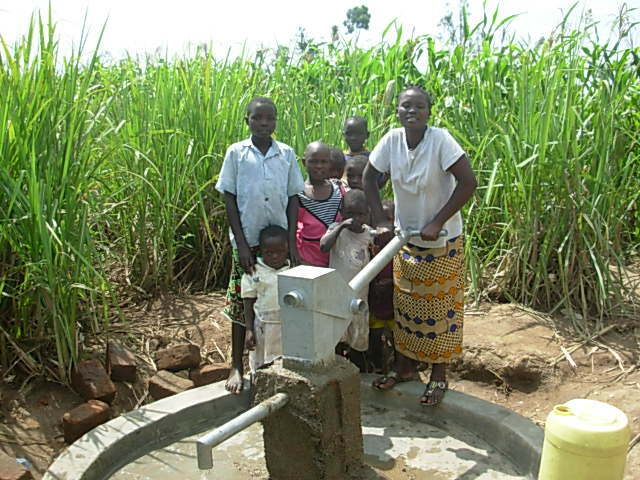 We’ll update this post when they come in. 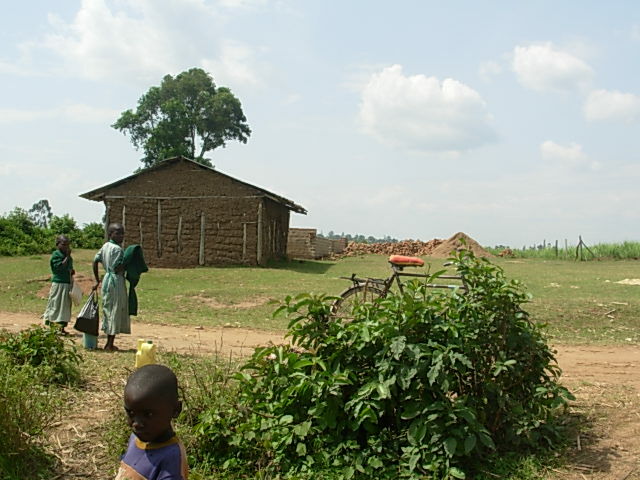 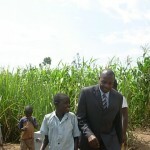 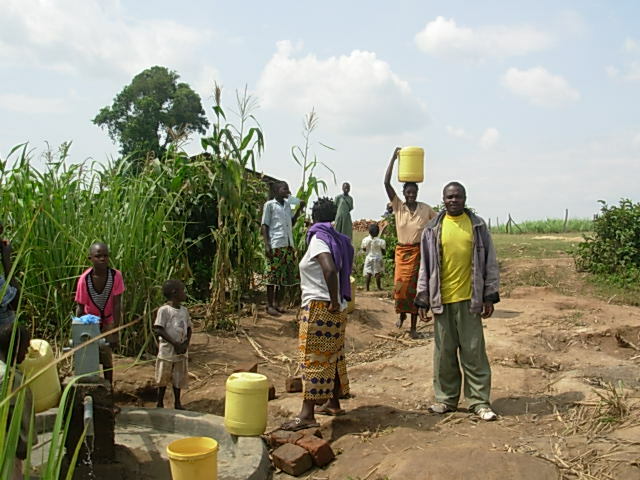 This community is located in the Eshisiru Central sub-location in Western Kenya, about 18km from Kakamega. 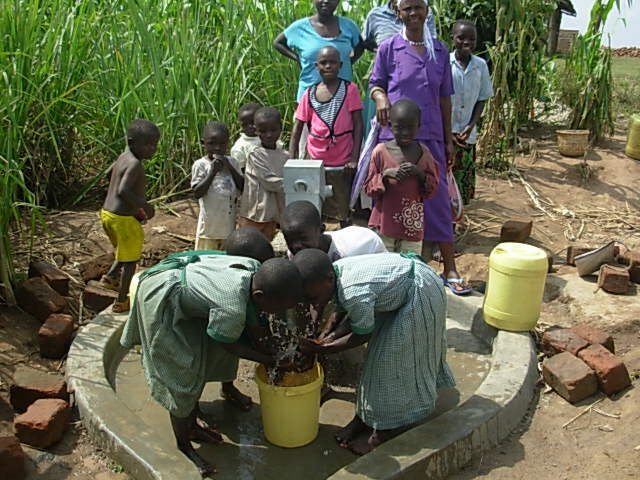 The water project located at this nursery school will serve well over 1,000 people, both at the school and from the surrounding area. 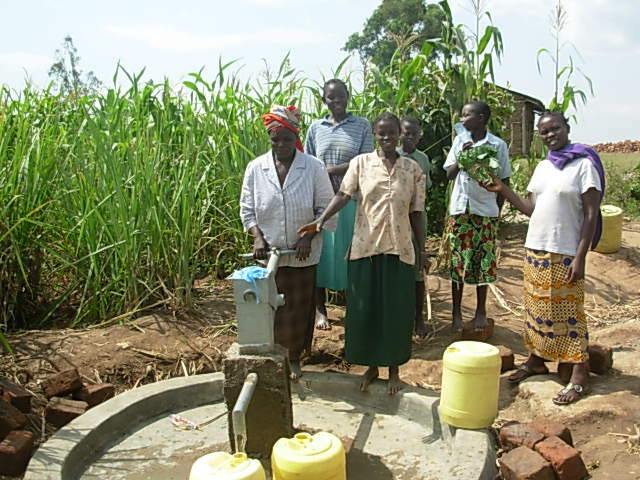 A water committee consisting of 3 men and 7 women has been formed and the community had contributed about $300USD to acquire surveys and permits for the new well. 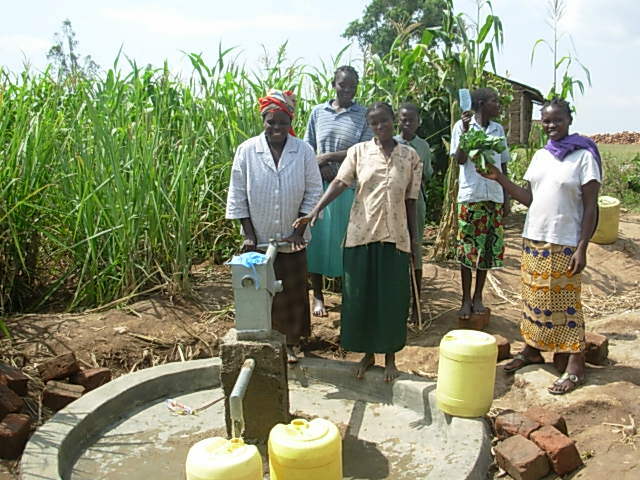 The former water source was a passing stream nearly 3km away. 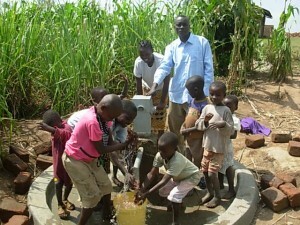 It was unclean and unsafe. The response was so encouraging, positive and the well issue seemed to have reclaimed the lives of both the nursery school children and the community dwellers. 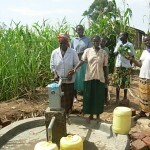 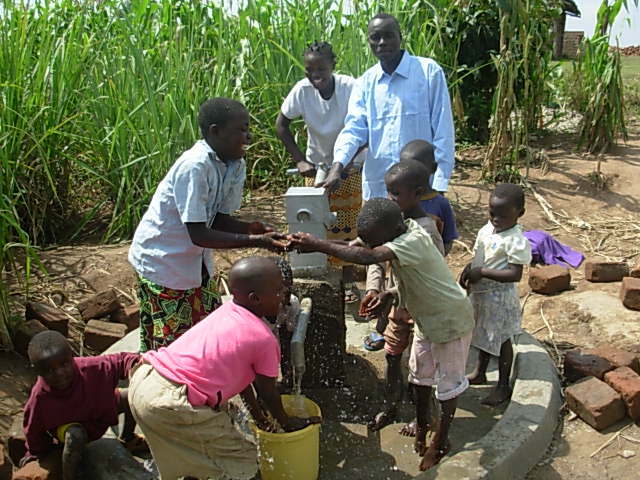 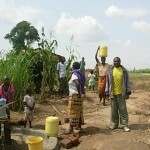 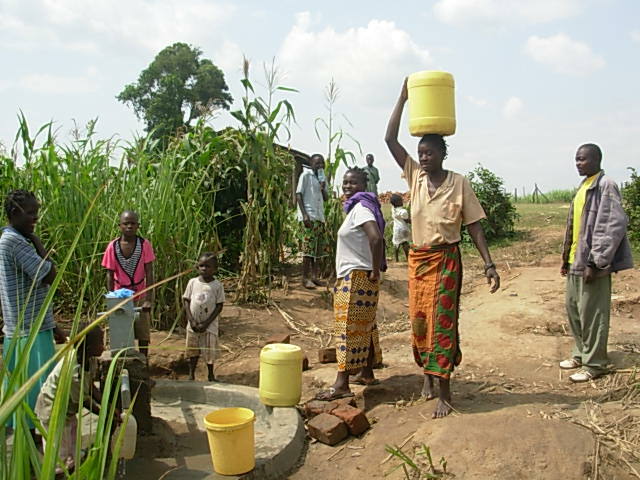 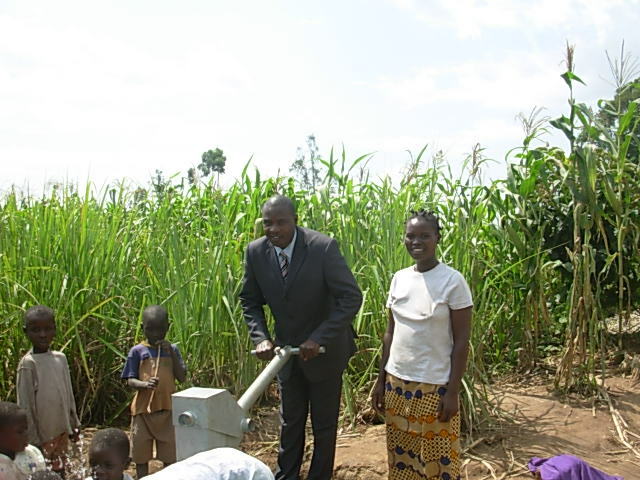 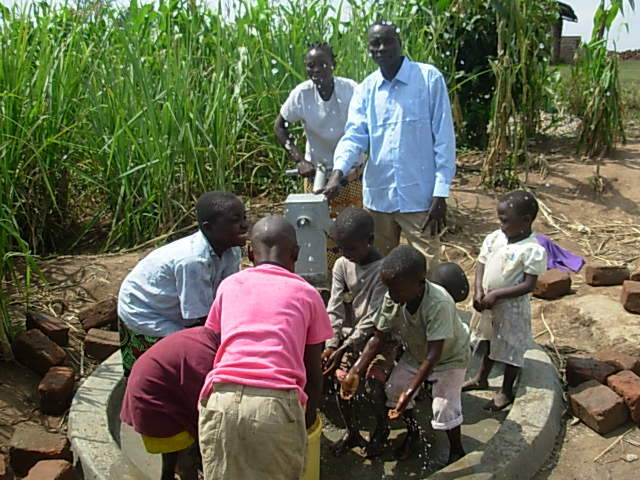 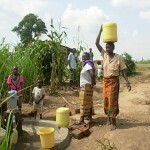 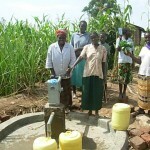 The community members promised to form prayer groups to be praying for those who donated towards this well.